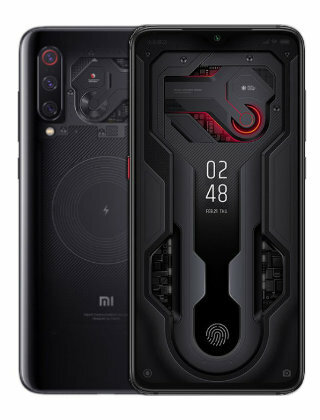 Xiaomi has launched a smartphone that focuses on games with high-end specs, premium designs, and more long-lasting batteries. 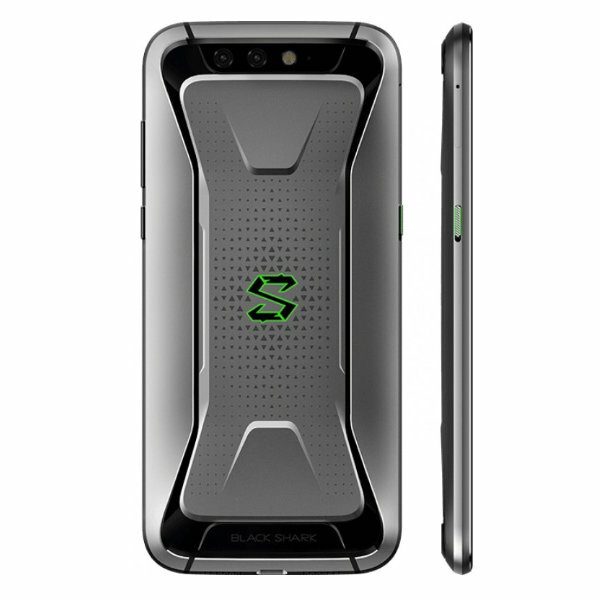 Xiaomi Black Shark is a smartphone with a 5.99-inch FullView screen and 1080 x 2160 pixels resolution. It is available in two colors black and silver and two option memory which is 128GB/8GB RAM and 64GB/6GB RAM. 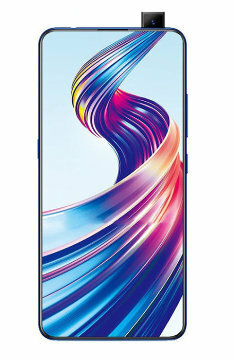 The phone also use high-end and latest CPU Snapdragon 845 and a massive 4,000 mAh battery. To keep this device cool during high load when playing games, Xiaomy has introduced a multi-stage integrated liquid cooling system that can bring the CPU temperature as low as 8-degree Celsius. For the camera, the phone featured a 12-megapixel and 20 Megapixel sensor on the back. While for the front camera, 20 Megapixel sensor uses to take selfie photo. 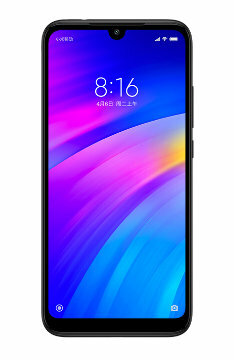 Xiaomi Black Shark price in Malaysia is around RM1899 (Expected). Categories : Xiaomi Malaysia, Flagship Phone, Phone Under RM2000. 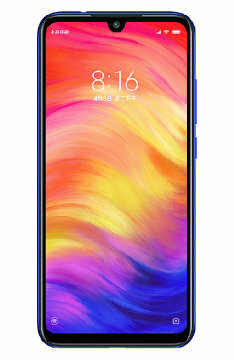 Check Latest Xiaomi Price in Malaysia, Singapore, USA and UK. 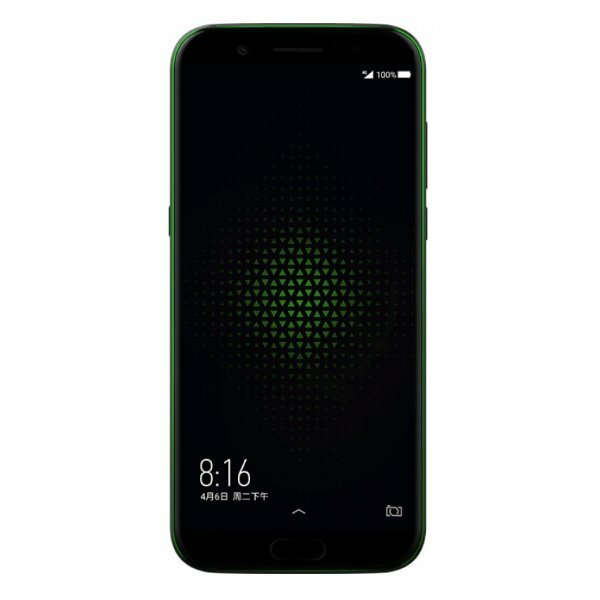 Xiaomi Black Shark has announced on April 2018 an available for pre-order on JD.com starting 20 April 2018. 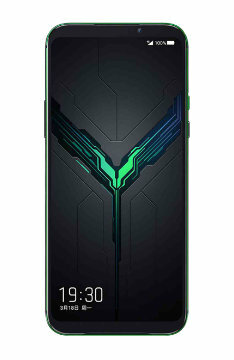 Xiaomi Black Shark priced at CNY3,499 for 128GB model and CNY2,999 for 64GB. 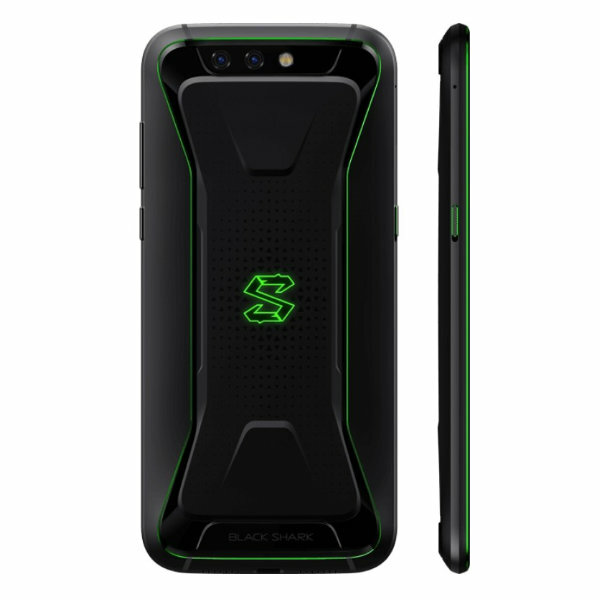 Currently there is no information about Xiaomi Black Shark release date and price in Malaysia. Follow MesraMobile Facebook to get latest update about Xiaomi Black Shark release date and price in Malaysia.